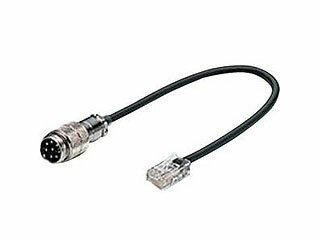 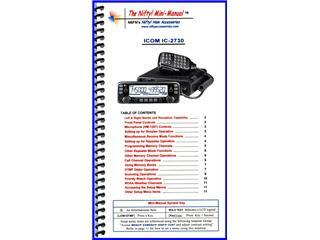 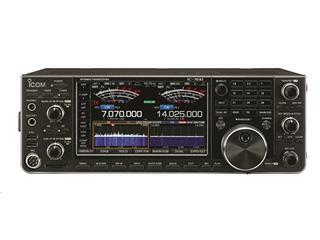 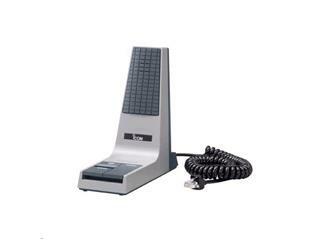 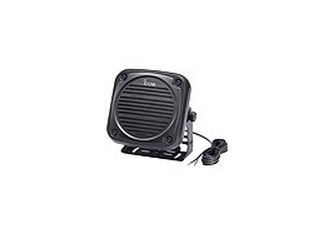 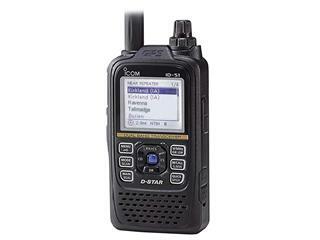 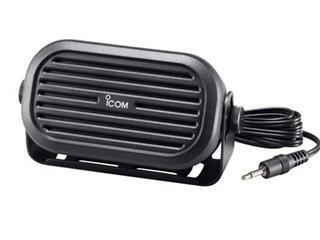 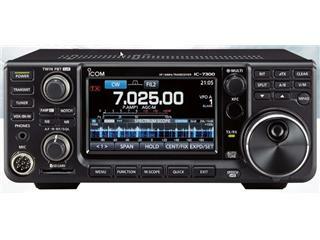 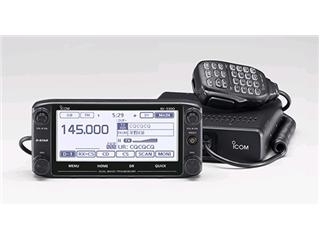 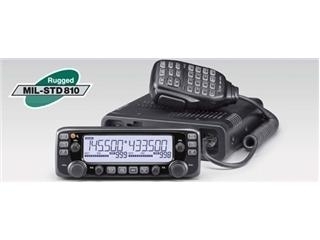 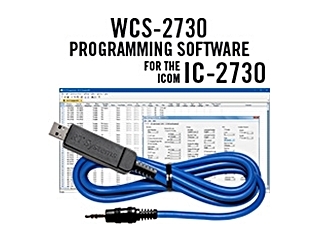 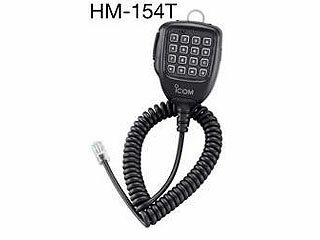 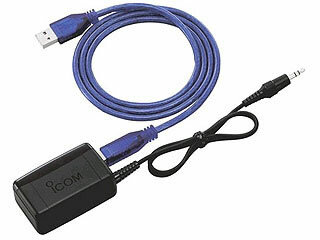 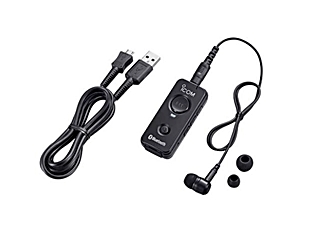 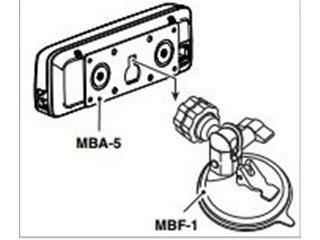 ICOM Mail In Rebate available on this product. 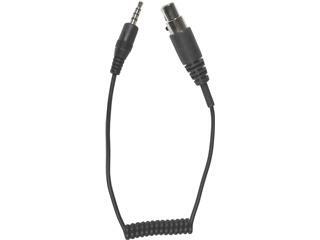 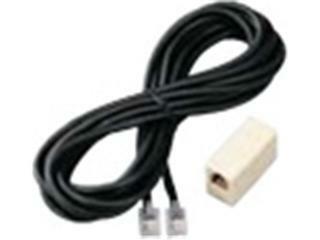 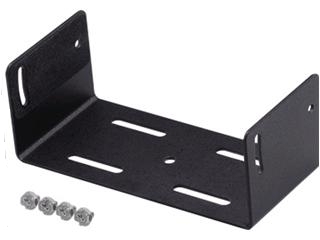 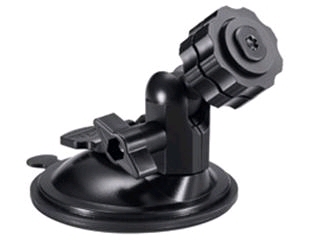 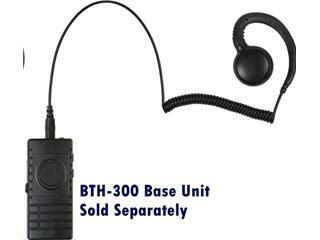 $20.00 Mail In Rebate Available on this product. 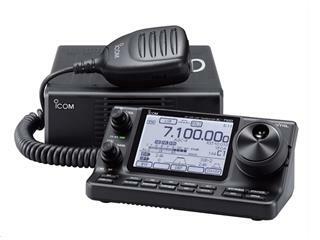 Enjoy a ICOM Sponsored Mail In Rebate on this item between 4/1/2019 and 6/30/2019. 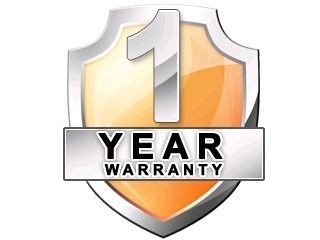 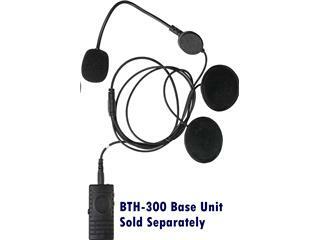 Rebate Rules and Forms for US and Canadian residents can be found here for this product. 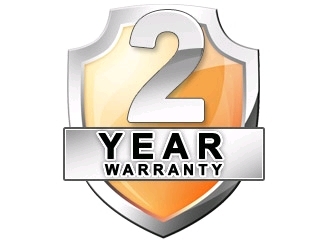 International Customers other than the US and Canada are not eligible. 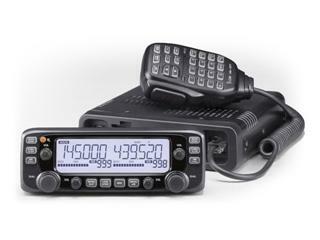 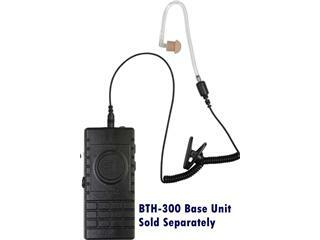 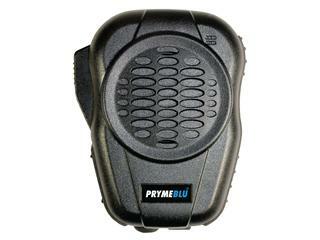 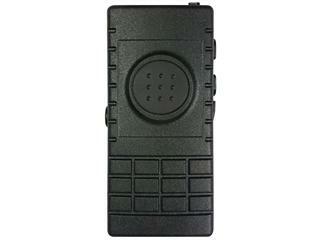 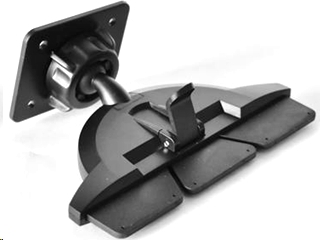 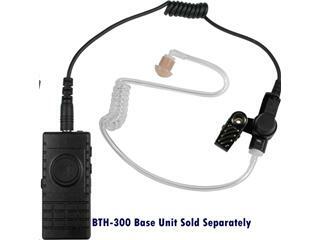 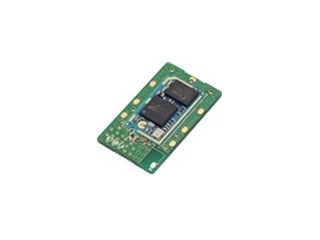 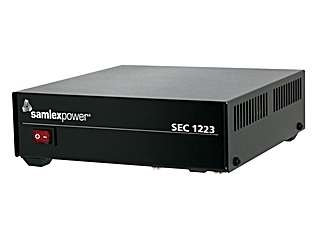 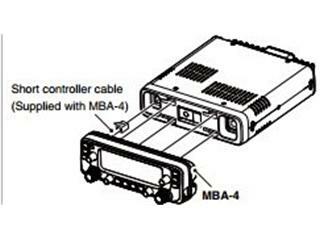 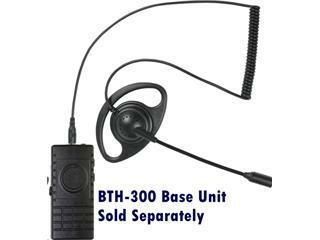 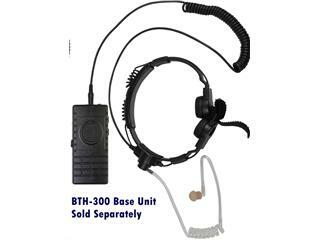 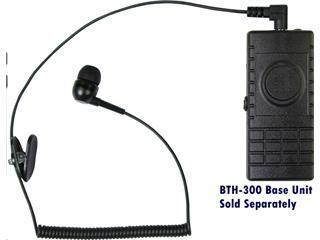 The IC-2730A employs a durable PA module and delivers 50 Watts of clean stable power on both the VHF and UHF bands. 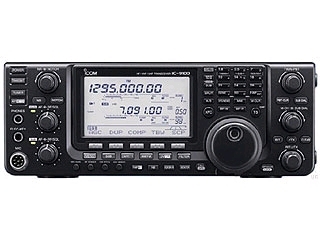 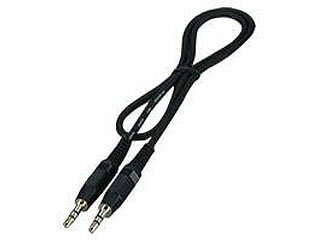 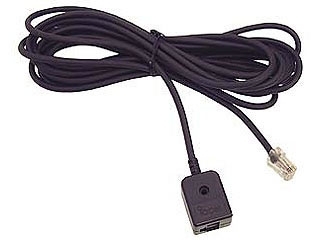 The IC-2730A covers 118–174 and 375– 550 MHz. 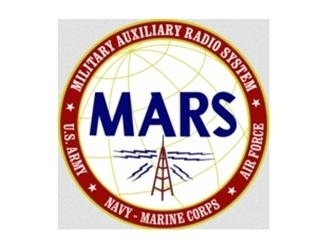 You will be able to listen to aviation, marine, weather channels and other utility communications.